The Winnitok Tales is a series of epic fantasy novels set in the world of Ehm. 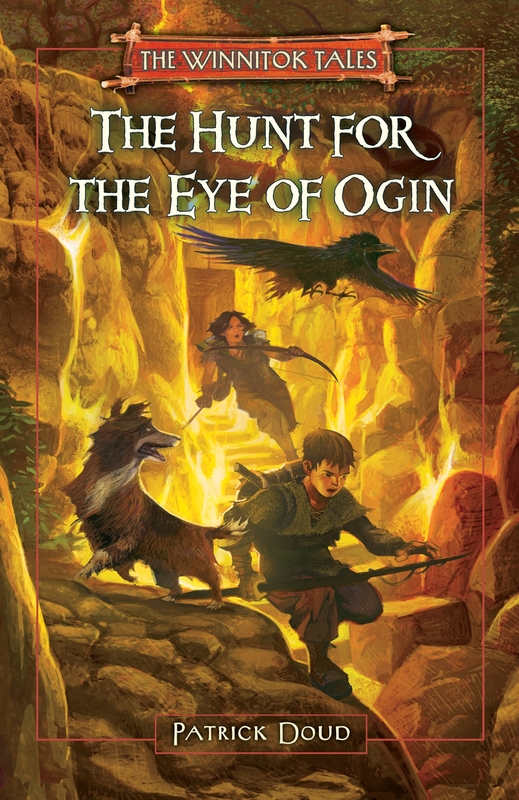 The Hunt for the Eye of Ogin was published in February 2010 by North Atlantic Books. 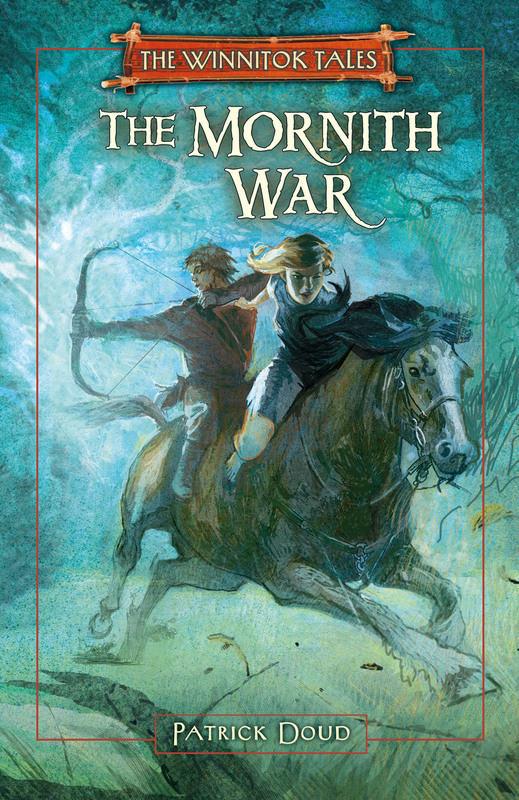 The Mornith War was published in May 2011, also by North Atlantic. Both covers to date are by August Hall, artiste. Are they not grand? I really enjoyed “The Hunt for the Eye of Ogin,” but to this day I am still digesting my feelings for the ending. It was a haunting twist that I intellectually admire, but am left with a feeling of being deceived and abandoned. Without ruining the ending for those who have not read it, the reason I feel deceived is due to the comment at the beginning during the trip to Ehm that “time stood still,” but there is a real departure from that theme later in the book. I feel real empathy for Elwood and wanted some resolve for his sense of abandonment. The brief feeling of victory in the ending is quashed by the turn of events that left me inextricably sad for the 13 year-old for days. That said, it may be a brilliant stroke as I have been on a crusade to hunt down a copy of “The Mornith War” and will likely read it cover to cover in a single sitting when my order comes in. Seldom is a book written that is so thought provoking and soul searching and for that reason I feel it a great story for all age groups. Thank you for these insightful remarks on Ogin, Bill. I especially appreciate your concern about the book’s ending. Regarding the departure from the sense of time standing still you mention–the way Elwood and Slukee seem not to move as they travel to Ehm, and the feeling in the Glade that time is standing still. I see these like the calm space within the chaos of a hurricane. Temporary, and apt to destroy. But I get how that same stillness could indicate life in Elwood’s world does not go on in his absence, meaning … well, I’d better not give too much away! I’d like you to know that your Winnitok Tales have inspired my fourteen-year-old autistic son to read, which his a huge undertaking! He loved the first book and is working diligently on the second. This is a boy who has trouble processing language and until now hated reading! Thank you. Please keep up the good work! That is fantastic news, Betty! Thank you! Please tell your son I say hello. Please let him know I will continue to write stories about Winnitok, and that I hope he continues to enjoy them. whens book 3 coming out? No date set, but I’m hard at work on it and will of course post news here as things develop!